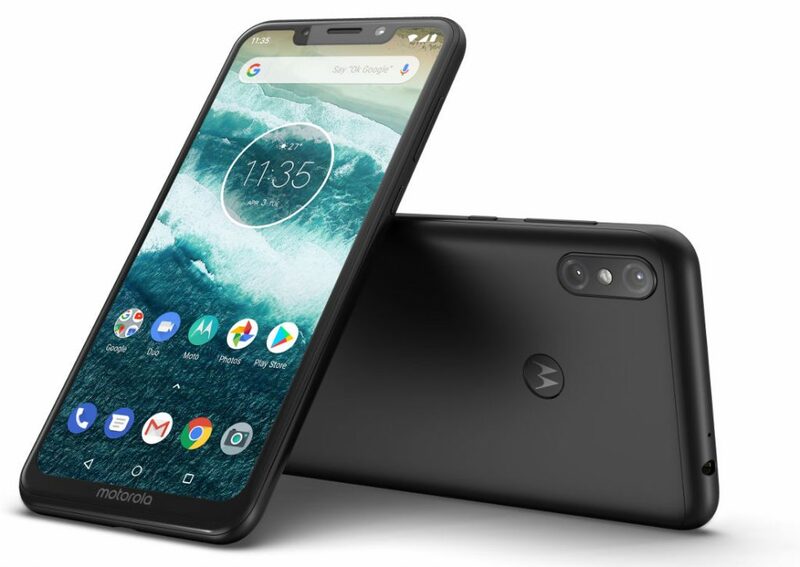 Motorola has finally announced the Motorola One and One Power Android One smartphones at the IFA in Berlin. Both the phones have a large 19:9 aspect ratio display with a notch, but only One Power comes with a FHD+ display, while the Motorola One features an HD+ display and is powered by Snapdragon 625 SoC. Both the phones have dual rear cameras and a rear-mounted fingerprint sensor with a Motorola logo. These run Android 8.0 (Oreo) and the company has promised Android 9.0 (Pie) update as well as Android Q update for the phones, as well as security updates for three years from the initial global launch date. The Motorola One Power packs a huge 5000mAh battery with fast charging that lets you charge the phone just 20 minutes with the bundled TurboPower charger for up to 6 hours of battery life. 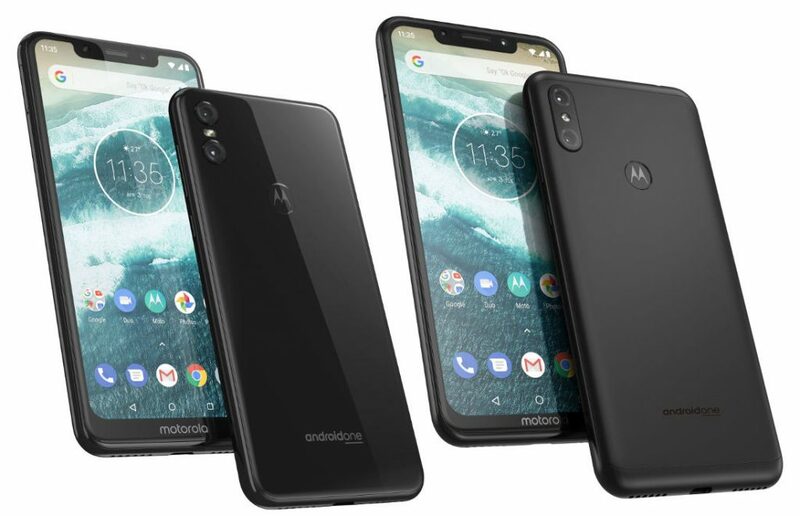 The Motorola One comes in Black and White colors, is priced at €299 (US$ 349 / Rs. 24,780 approx.) and will roll out in Europe, Latin America and Asia Pacific starting from September. The Motorola One Power comes in Black, White and Golden colors and will be available in India starting in October. We should know the price when it is launched.